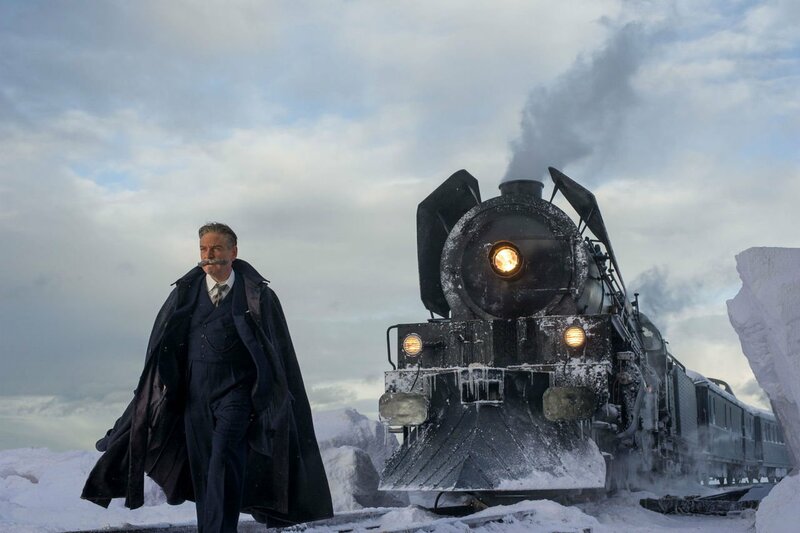 It seems Kenneth Branagh’s Murder on the Orient Express – his all star production of the Agatha Christie crime classic – is building up a full head of steam before its release on the 3rd November. Though the new trailer and poster for the film don’t give much away, they more than serve to stoke the interest in what promises to be a seasonal hit in cinemas come the Christmas period. 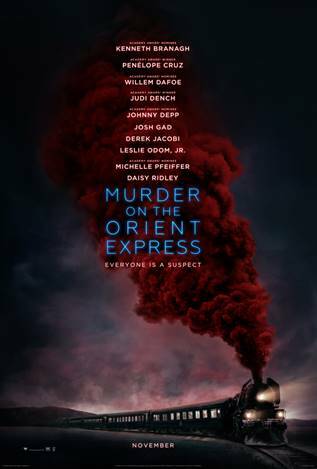 Directed by Branagh himself and written for the screen by Michael Green (based on Christie’s bestseller), the stellar production features a host of stars including Judi Dench, Derek Jacobi and a welcome return to the big screen by Michelle Pfeiffer. It just remains to be seen whether the film meets expectations, or is as dodgy as Branagh’s moustache which, on first inspection, seems a little odd to say the least. Time will tell.